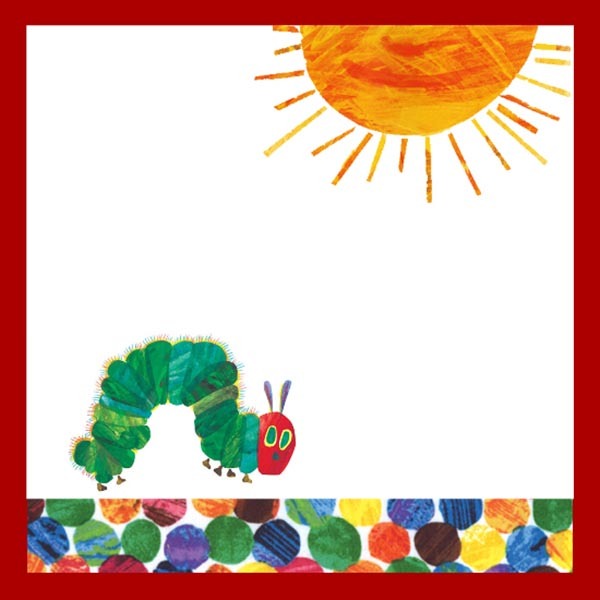 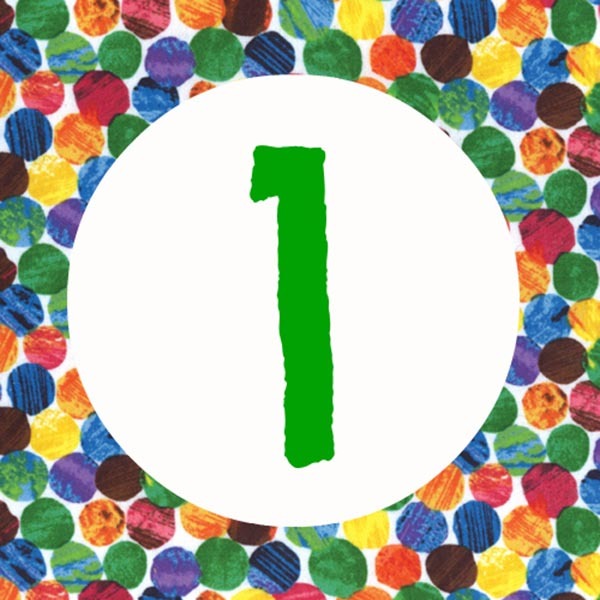 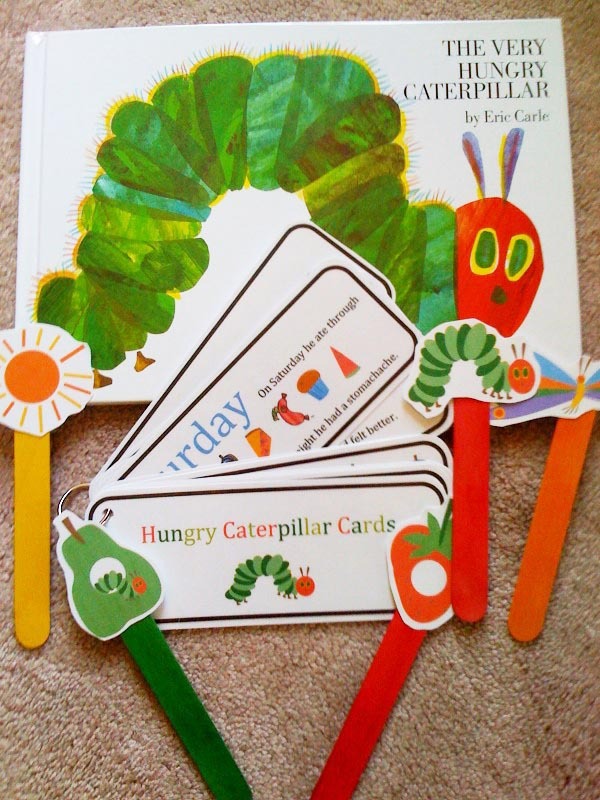 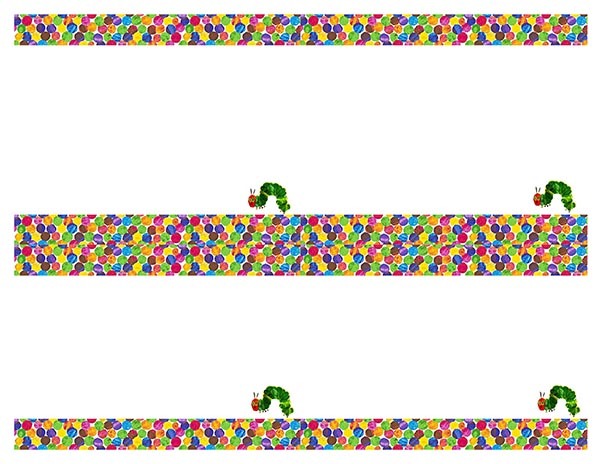 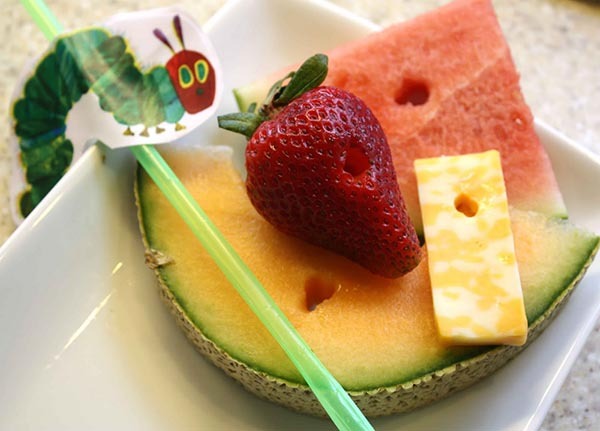 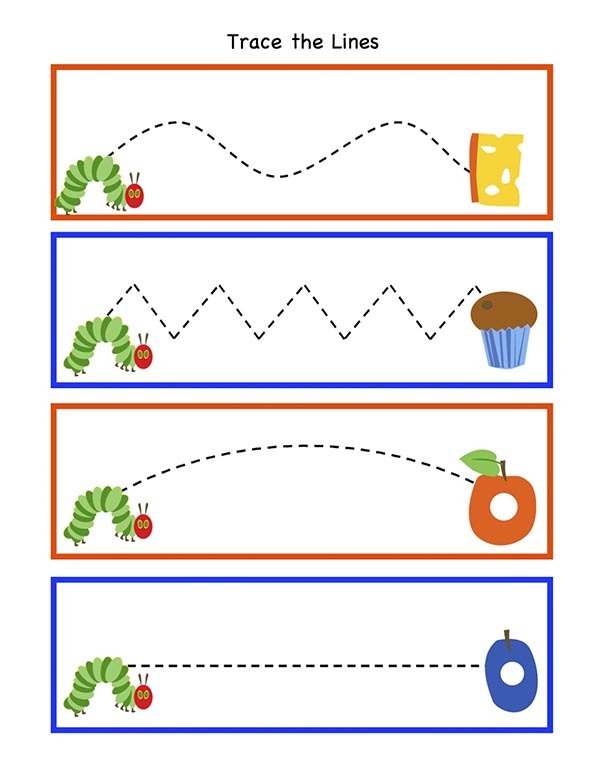 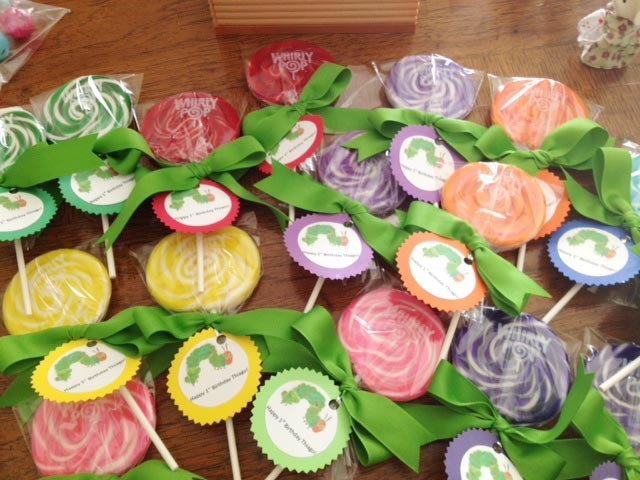 Very Hungry Caterpillar week continues and today we have one of your favorites, Free Printables! 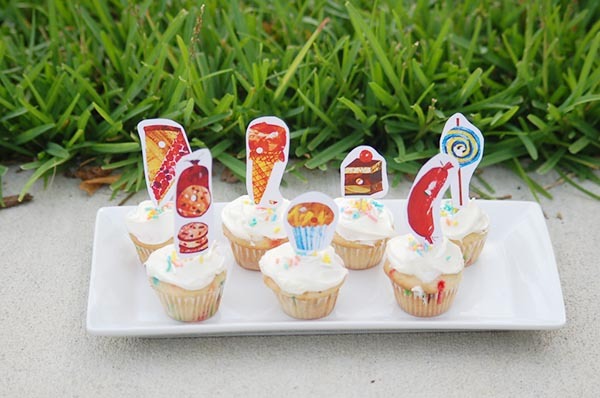 Printables are essential for making a party lovely and giving it all sorts of cute details and they are 100x better when they are free! 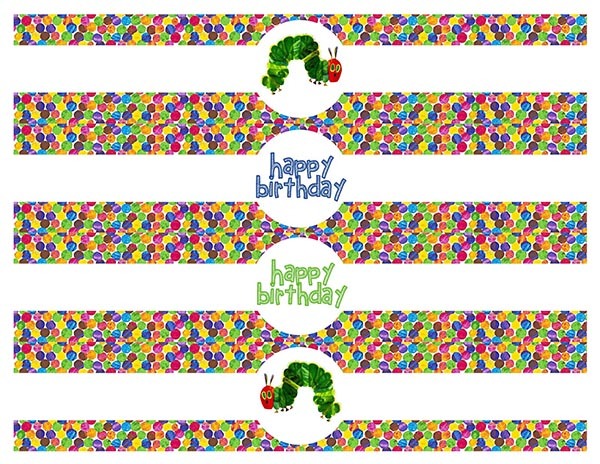 These Very Hungry Caterpillar free printables are the best of the best and are out of this world amazing! 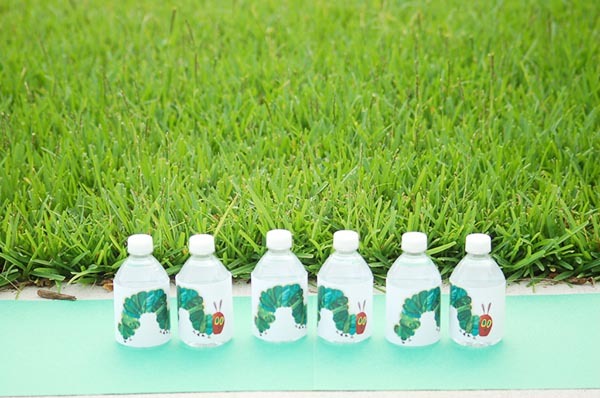 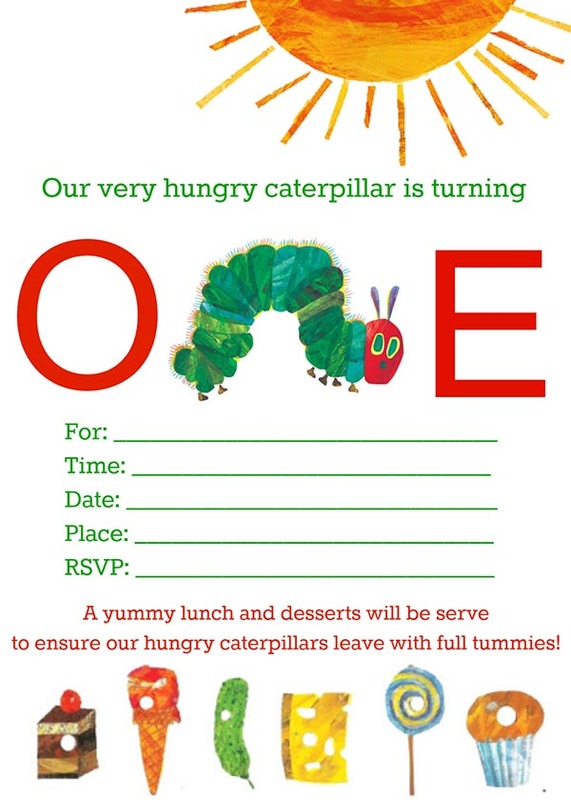 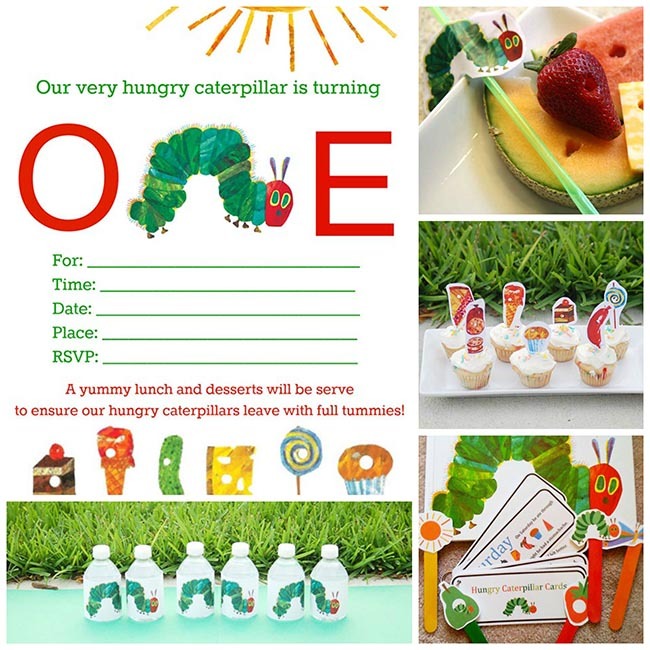 We have spotted a cute party invitation, some darling cupcake toppers, lovely food labels and some ah-mazing water bottle labels that will seriously make your Very Hungry Caterpillar party the cutest yet! 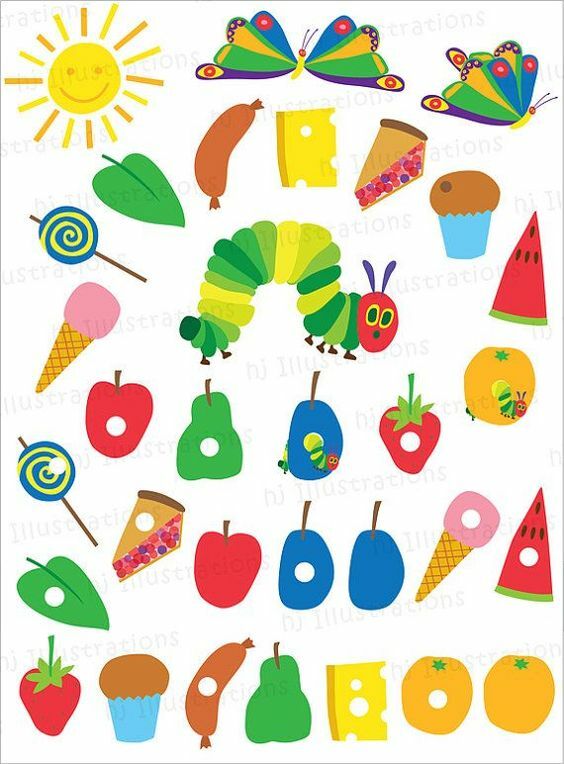 We love all of the different designs of these free printables and you can use them in so many ways. 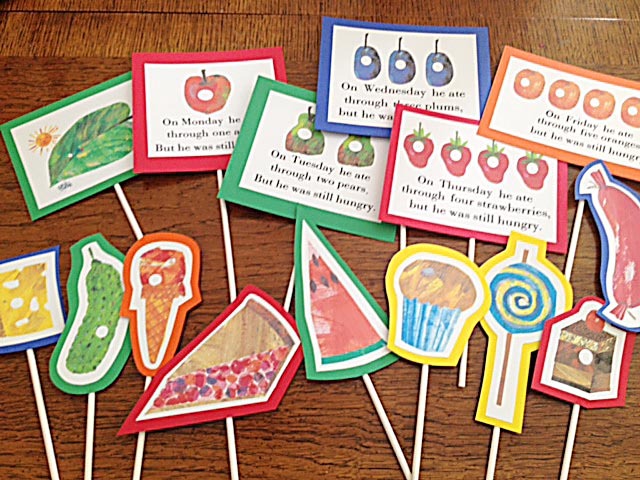 From invites to favor tags, this round up of Very Hungry Caterpillar free printables has you covered! 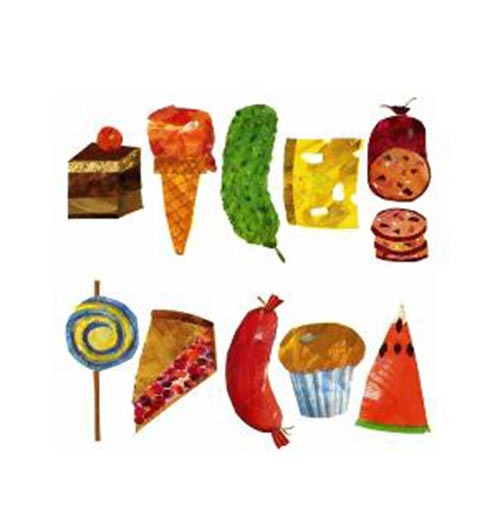 Find one you love? 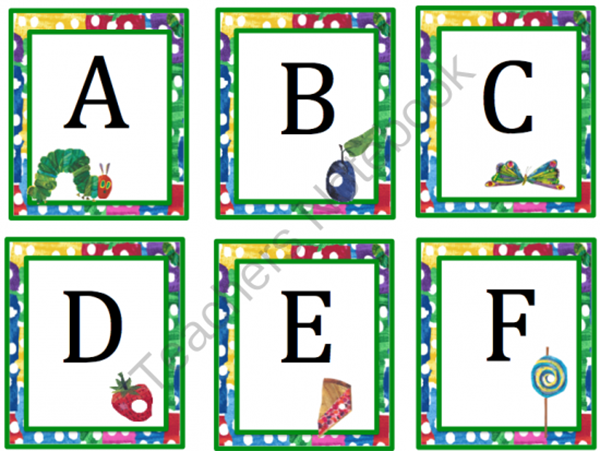 Be sure to click on the link below your favorite design to get the free printable!